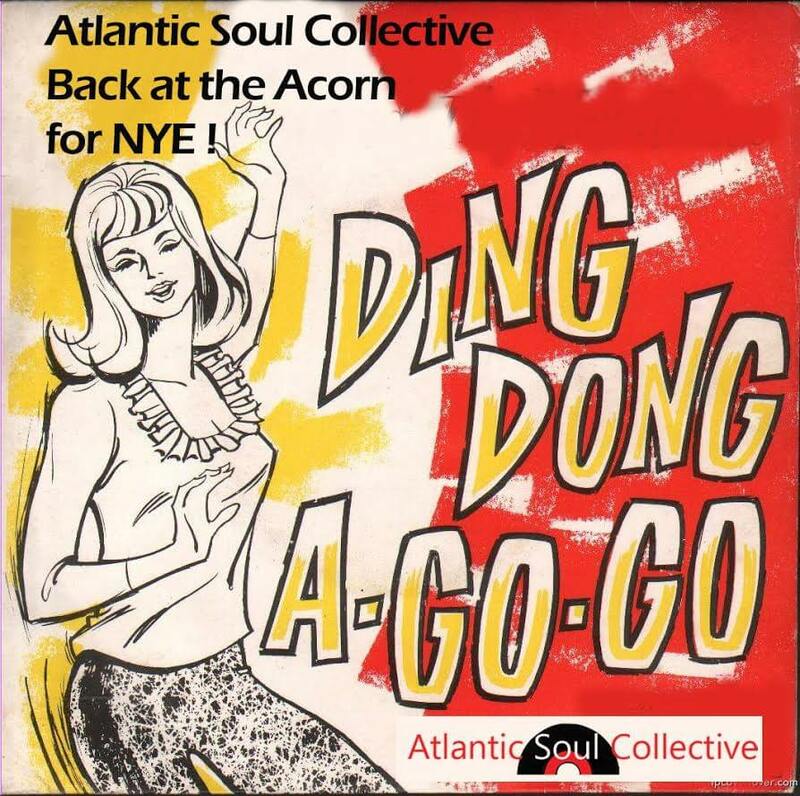 New Year’s Eve – Ding Dong A Go Go! This year we’re excited to bring you 60’s & 70’s soul, Motown, disco, funk, Northern Soul, 60’s R&B & soulful house, on original vinyl for your partying pleasure! If you like uptempo soul music of all flavours this night is for you! From Sister Sledge to Sly & the Family Stone, Sugar Pie DeSanto to Spanky Wilson, we’ve got it all! He plays Motown, 70s funk, jazz funk, funky edged, and even a sprinkling of uptempo R n B and Soulful House….. with Sarge behind the decks, expected to be entertained, enlighted and educated at the same time, and, always expect the unexpected from the maverick DJ! Atlantic Soul Collective stalwart & longtime member of the Newquay Soul On Wax DJ team and a regular at the Skegness Weekender.